Constant rising incidents of serious crimes and negligence affecting the innocence of kids have raised many doubts and obvious questions in the minds of every responsible parent or citizen. The need of ensuring that children are secure and safe all the time has been increased. The larger the school, the more things can go wrong. Thanks to advanced Surveillance technology that made the job a lot easier and schools these days are a lot safer. In this age of digital technology, the CCTV Surveillance and security Systems,is one of the most effective ways to fight the evils and deter crimes. This simple weapon have truly redefined several surveillance activities, security monitoring and other law enforcement measures. 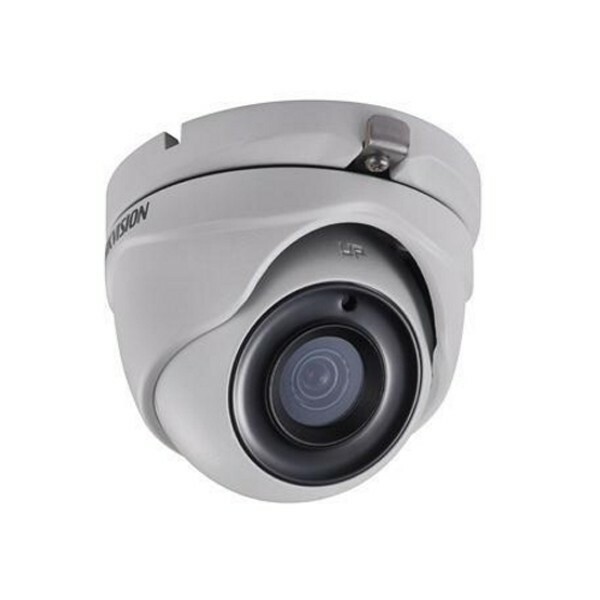 Due to the ongoing theft and threats from wrongdoers and suspicious elements that teens, young students, and other school administrators like principals, teachers, trustees and supervisors have considered it critical to invest in CCTV surveillance systems in schools in recent years. Listed below are the six reasons why CCTV surveillance is important in schools. 1.Ensures Safety & Security:Investment in CCTV surveillance systems by school authority ensures parents/ guardians that their children are safe in school premises. It also ensures the security of children during school hours and also after school other extracurricular activities and events. 2. Crime Deterrent :The presence of CCTV surveillance systems at different locations in buildings and public premises or areas of school property prevents vandalism and theft. It also acts as a powerful deterrent to criminals and thieves from committing an illegal activities. No one wants to get recorded on camera while doing something wrong. 3.Protects Vehicles:The CCTV surveillance systems helps to keep an eye on the school’s’ parking place to protect staff or student’s vehicles. Sometimes when something happens, it’s difficult to find out who did it. With a proper surveillance system, it’s easier to find out what has exactly happened and who is at fault. 4. Prevent Severe Bullying:Advanced CCTV surveillance camera comes with voice, audio and sound capturing options. Teenagers harassing or bullying other students can be easily disciplined based on the video and audio footage record of system. 5.Maintain Discipline:With the presence of CCTV surveillance systems at school, discipline can be easily achieved and maintain. Whenever people are aware of they are being thoroughly monitored they deter from engaging in indulging activities. School authorities can strengthen the security in school by installing security cameras in school premises. 6.Attendance Record;When the school is under CCTV surveillance, it is easier to keep track of attendance of teachers, students and other supportive staff members. You can also ensure they all are doing their work efficiently. With all the above advantages of CCTV surveillance in schools, it is a good decision to consider investing in these devices.